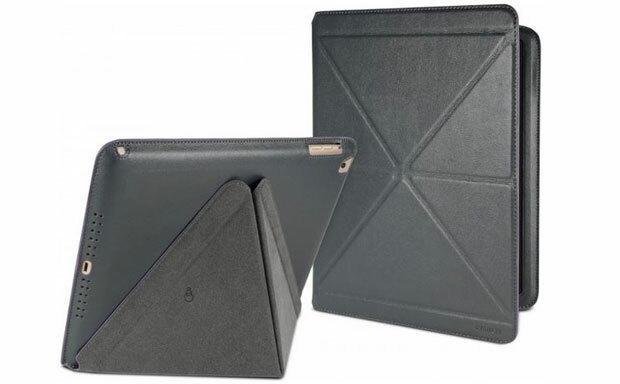 Just in time for the official launch of the iPad Air, Cygnett has introduced Paradox – a line of high-quality folio tablet cases for the latest Apple device. 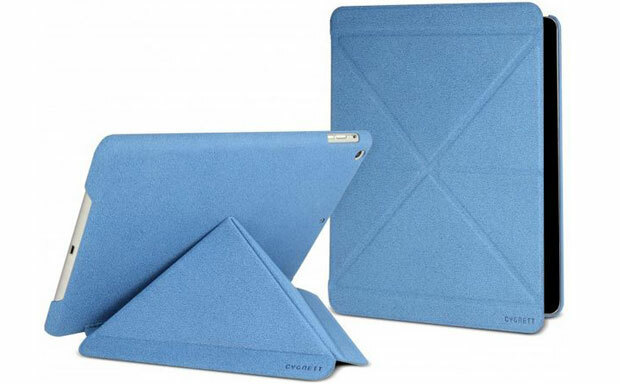 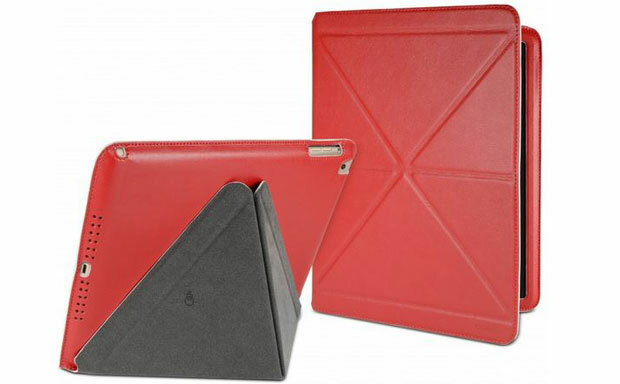 The series of cases consists of Paradox Lux – a top of the line folio with origami-inspired integrated stand feature; Paradox Texture – the same origami design, but less expensive material; and Paradox Sleek – with minimal protection, but the original origami folding design. 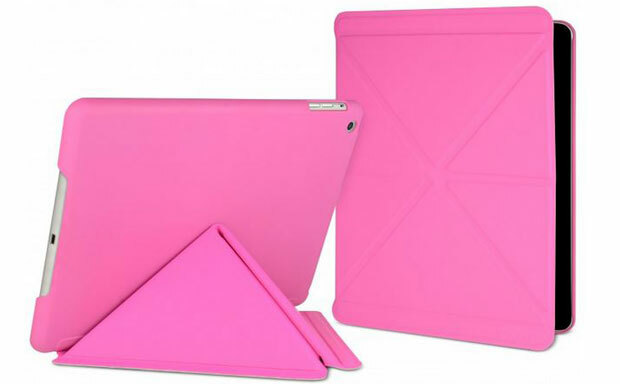 The cases come in a variety of colors and provide all-round protection, at the same time keeping the access to all ports and buttons open.